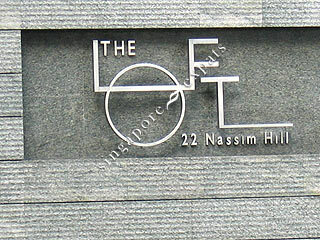 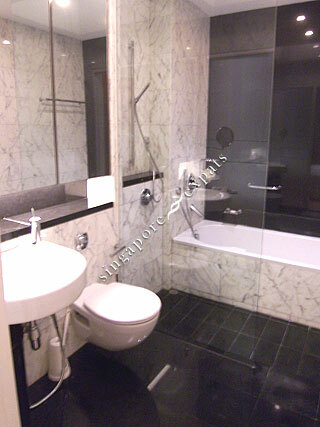 The Loft @ Nassim is situated at Nassim Hill, a prestigious and tranquil location right in the heart of Orchard Road. 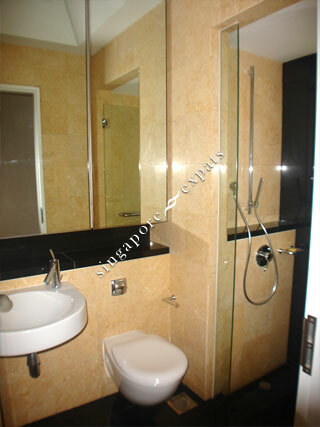 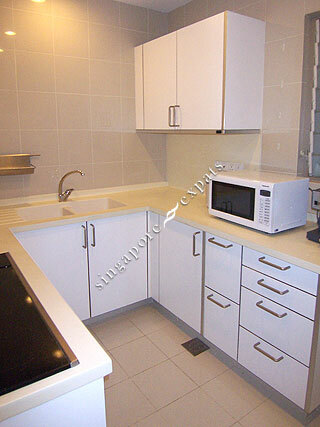 This condominium consists of 5 blocks, it is a modern themed apartment suited for those who enjoy modern interiors and finishes. 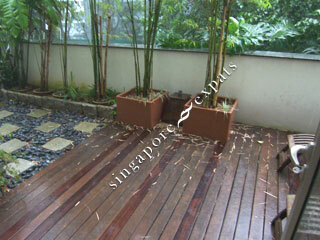 10 of the mature trees in the development are conserved by the National Park of Singapore. 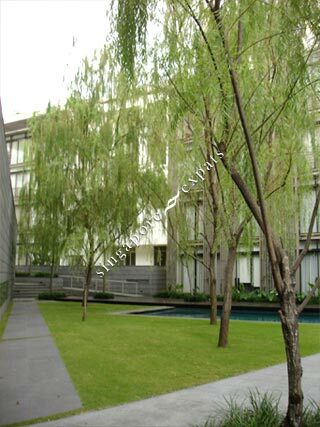 The different blocks in The Loft are linked by terraces and bridges with gives you a good view of the landscaping and the beautiful greeneries. 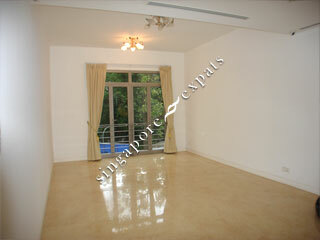 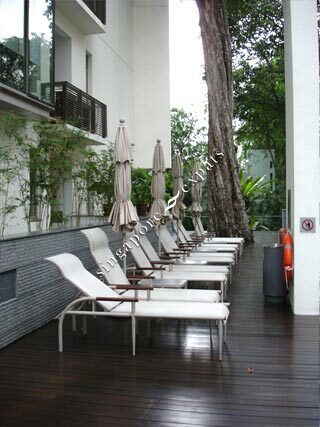 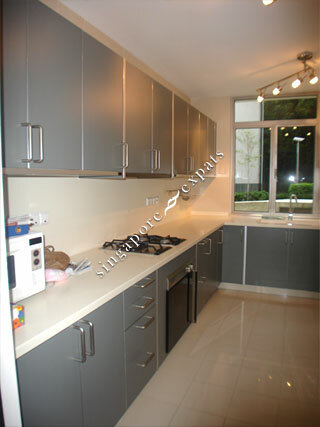 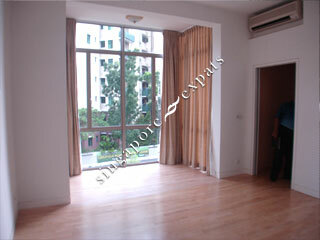 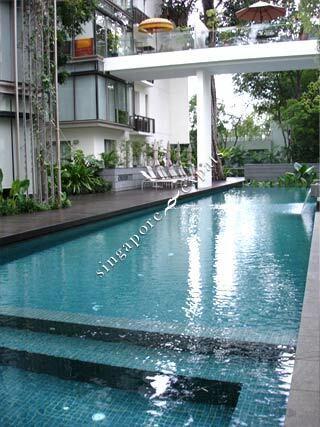 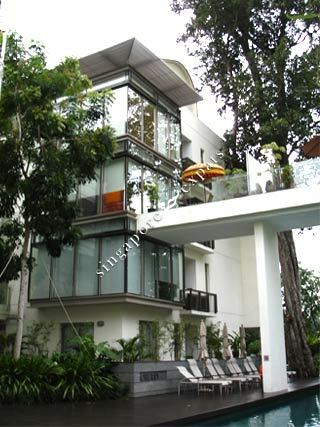 The Loft @ Nassim is within walking distance to Tanglin Mall and Forum Galleria Shopping Centre. 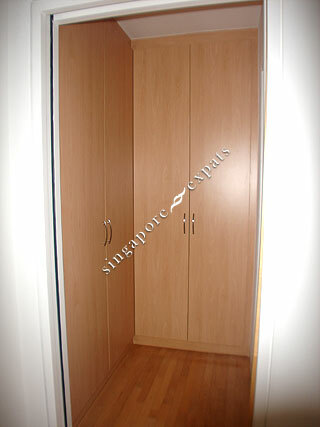 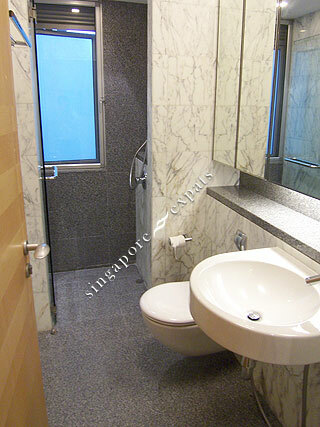 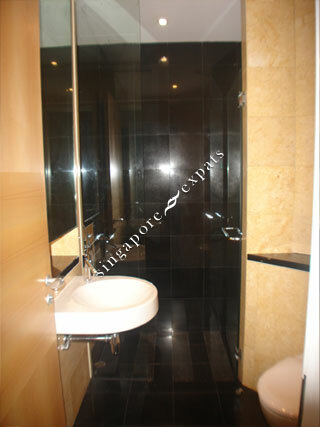 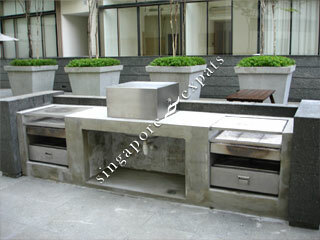 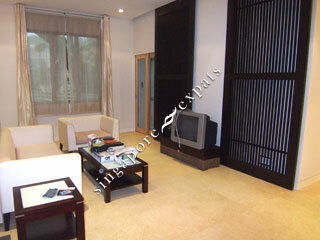 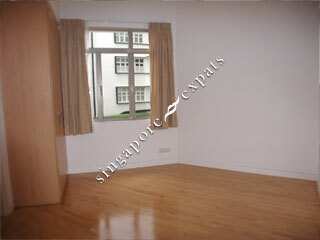 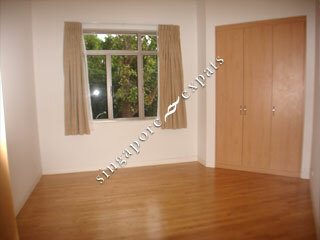 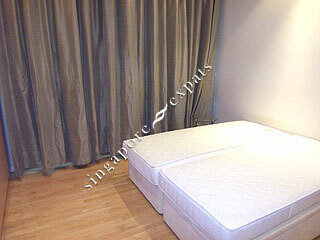 It takes about 10 minutes drive to Raffles Place, Central Business District of Singapore. 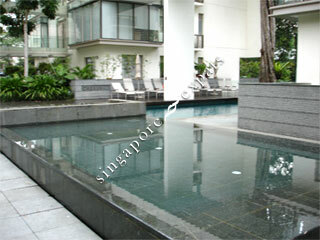 Residents can also walk to the Botanic Gardens within 10 minutes.